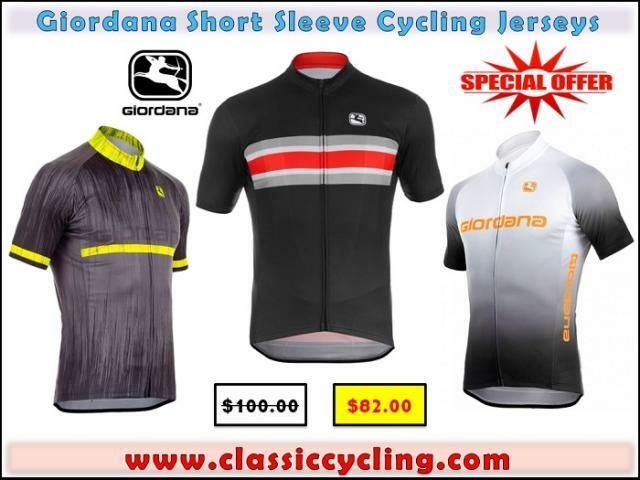 Giordana helps you stand out from the crowd with the new Vero jersey. It has all the features you'd expect from a casual jersey, but the style and technology that you'd only expect in higher-end pieces. The Trade Vero Short Sleeve Jersey features a relaxed fit and the utilitarian features of a CamLock Zipper and reflective strip on the rear pocket, but state of the art fabric is the highlight of the Vero Jersey. The Michron Ceramica is a triple threat, combating UV rays and odor as well as managing moisture to keep the rider cool and dry. Michron Ceramica is ideally suited for the sublimation process, providing Giordana's designers and design partners with a high tech canvas on which they can create a wide range of graphics with impeccable detailing.